It’s definitely not a catch-all, but the size of a photographer’s camera used to be indicative of his professionalism. That simply can’t be said anymore. The DSLR has had its come-uppance in the form of high-end, manual point-and-shoots and micro-four-thirds devices. Hybrid, category-defying cameras like the Fuijfilm X100 and barrier-breaking machines like the Sony NEX-7 mean that the old faithfuls of the market have more to compete with than their own kind. And this new industry variety has photographers and analysts alike predicting the death of the DSLR. In the tech world, pundits are required to announce the death of some gadget or platform every so often. It usually coincides nicely with a splashy new product launch that heralds the next evolution of whatever technology is now dead. Sometimes these assessments are right on, and sometimes they are nothing more than bloated excitement paired with an overuse of hyperbole. In the case of the DSLR, it’s a little of both. Ratcliff explains that the next era of what he calls “third gen cameras” is the new wave of photography. And while professional photographers might take offense at his death call for DSLRs, he does something very important: define the digital imaging evolution we’re experiencing. According to Ratcliff, the flood of mirrorless, EVIL, micro-four-thirds, and similar ILC systems on the market falls under this “third gen cameras” definition. In his opinion this means that DSLRs were the second generation. Now whether or not you agree with that last part, we do all need to acknowledge that something is happening with these so-called third generation cameras. First of all, they are everywhere. Every big brand camera maker (with the exception of Canon—side note: Canon, when are you going to get in on this?) has a high-end, expensive, ICL third gen product in its arsenal. They have near universal appeal and of course, yield very impressive results. Point-and-shoot dependents love them, as do many advanced and professional photographers. They’ve undeniably become a focus for camera manufacturers, and it does come at a cost for DSLRs. Both of these types of cameras are expensive, and both have expensive lenses – which can’t be used between body types because of that whole mirrorless thing. So at a certain point, the buyer has to make a decision. And right now, third gen cameras might appear to have the upper hand. What exactly is sounding the death knell? In reality, however, there are only a couple of third gen models that can currently challenge the results of a full-frame DSLR (full-frame being an important distinction). 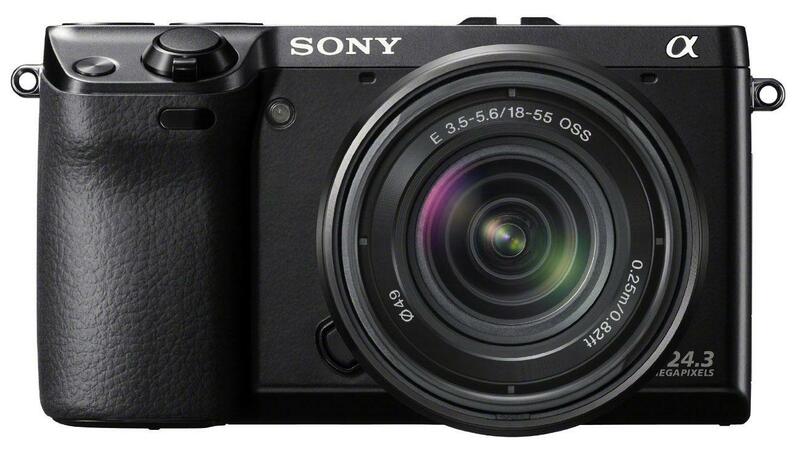 The Sony NEX-7, the Olympus E-P3, and the Fujifilm X-series come to mind. While the other Olympus PEN models and Nikon’s recent foray are great consumer level cameras, they aren’t going to replace a professional or advanced shooter’s camera of choice. Companies are realizing that these sub-$200 (some might even say $300) units are really the devices being squeezed out thanks to third gen cameras. But these new products aren’t the only ones to blame: smartphones are just as responsible for their death. 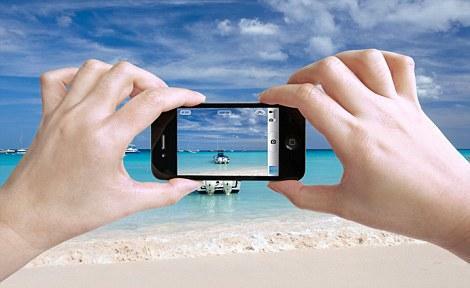 A recent NPD study revealed that the smartphone camera is becoming the pocket point-and-shoot of choice. And it’s hard to argue otherwise. Personally, we’d rather buyers invest in a worthwhile, quality camera like a micro-four-thirds or DSLR device for lasting images, and just use their smartphones for on-the-go moments. These entry-level models are so quickly outgrown and easily damaged that you might as well be throwing $100 away. 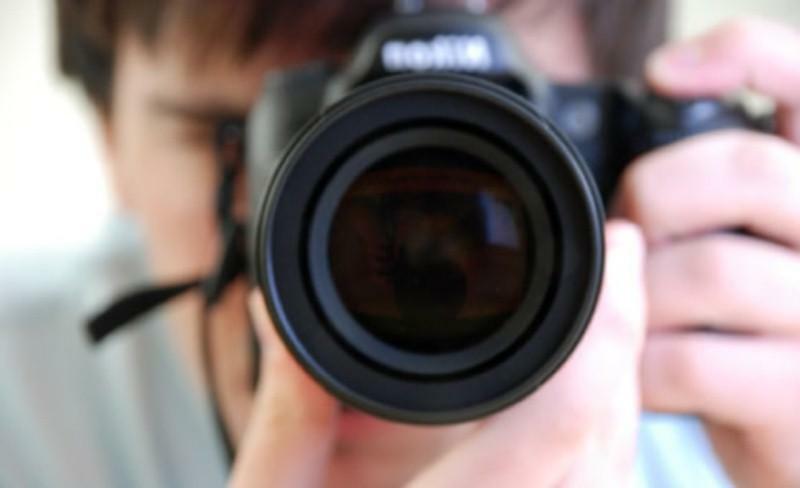 We’re not ready to declare the death of the DSLR. If anything, they may become more refined and higher-priced, aiming entirely for the professional market. But even once the next generation of what thus far have been called “hobbyist” cameras can adopt higher technology, we don’t think they’ll edge out the likes of the Canon 5D Mark II or the Nikon D700. Current owners who shelled out for these models are committed to them, and so are manufacturers. The industry may be forced to adapt and help photographers use more lenses interchangeably via more affordable adapters, giving these cameras added worth. So while it might not have a retro look or fit easily in your bag, don’t forsake your DSLR just yet. There’s plenty of life left in it.